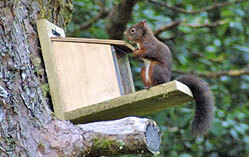 Argyll is teeming with iconic wildlife which is not difficult to see. 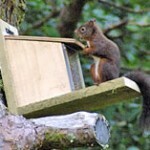 We have a resident family of red squirrels in our gardens which can be seen most days on our feeder. 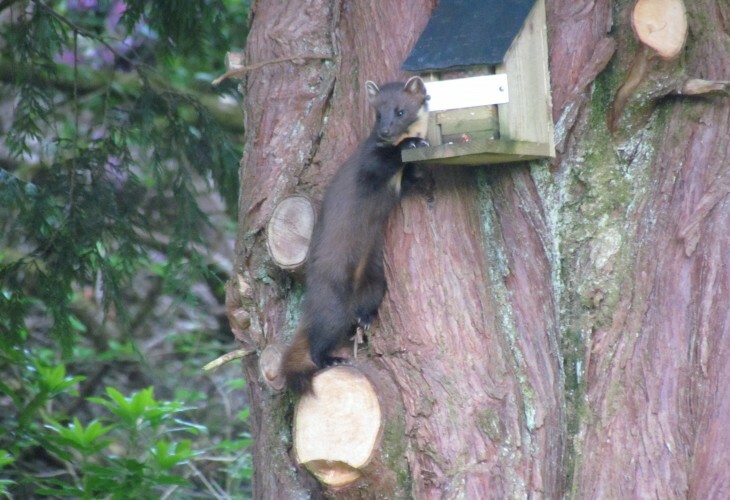 Very regularly pine martens visit the same feeder but this is often quite early in the mornings. Red and Roedeer unfortunately are found in our flower beds! 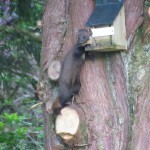 You can visit the newly introduced beavers in Kapdale, spot seals on Loch Etive and see wild otters at Loch Creran. Loch Awe it’s self has more than a dozen pairs of breeding OSpreys, Hen Harriers hunt for voles along the lochside meadows and Golden Eagles hover above the mountain tops. 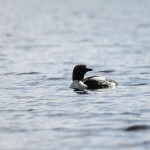 In the local hill lochs Black and Red throated divers can be found nesting and Black Grouse have a lek nearby. 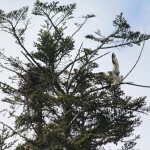 The Sea Eagle centre on Mull is well worth a visit. 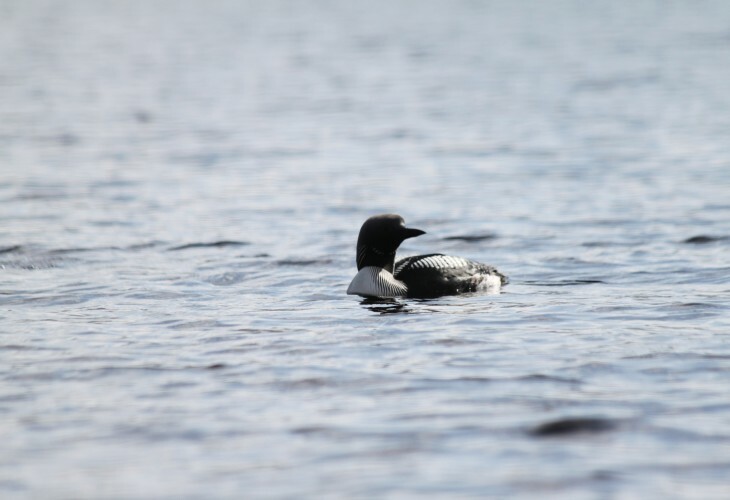 Nationally many once common bird species are now in serious decline but many “Red-listed” birds can still be found in and around Ardbrecknish. 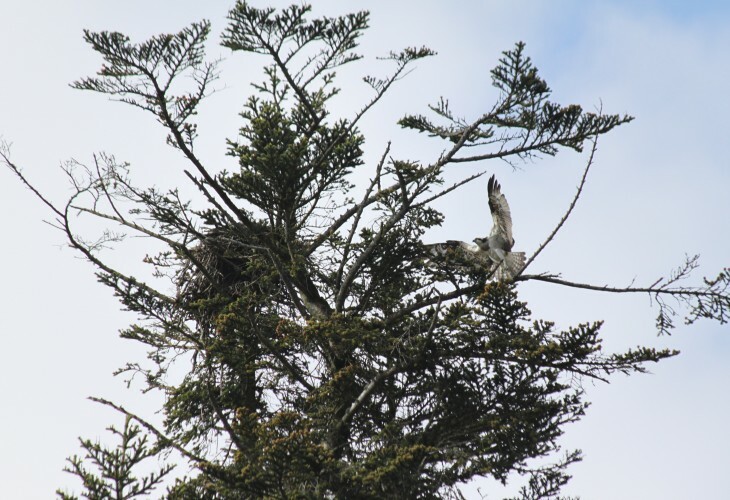 We still hear the Cuckoo, Skylarks are still on the moors, Spotted Flycatchers, Song Thrushes and Grasshopper warblers all nest in our grounds.